When the intent of the legislature was to disqualify a member for the act of his family, it has specifically done so, the bench observed. Interpreting Section 14 of the Maharashtra Village Panchayats Act, which disqualifies an encroacher from being a member of panchayat, the Supreme Court, in Sagar Pandurang Dhundare vs Keshav Aaba Patil and others, has observed that only the original encroacher, who has encroached upon the government land or public property, is liable to be disqualified, and not his family member. 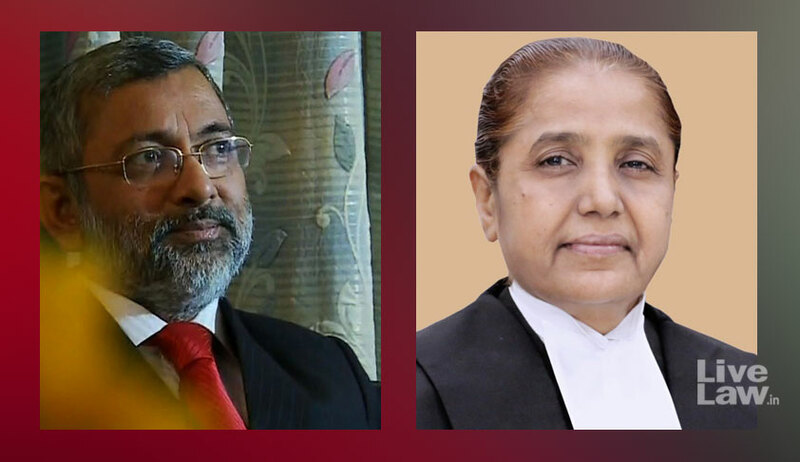 The bench of Justice Kurian Joseph and Justice R Banumathi was dealing with the contention that the father/grandfather of the elected members of panchayat were encroachers and they were the beneficiaries of the encroachment. It was urged that the beneficiary of an encroachment was also an encroacher. The court referred to the conflicting decisions on this aspect by Bombay High Court and observed that if there is no statutory expression of the intention, the court cannot supply words for the sake of achieving the alleged intention of the law maker. “When the intent of the legislature was to disqualify a member for the act of his family, it has specifically done so,” the bench observed. “The Court, in the process of interpretation, cannot lay down what is desirable in its own opinion, if from the words used, the legislative intention is otherwise discernible,” the bench said. The court also observed that the state can clarify by way of a proper amendment in case they really and truly want to achieve the laudable object of preventing persons with conflicting interest from becoming or continuing as members of the panchayat. “The person, who has encroached upon the Government land or public property, as the law now stands, for the purpose of disqualification, can only be the person, who has actually, for the first time, made the encroachment. However, in view of Section 53(1) of the Act, in case a member has been punished for encroachment, he shall be dismissed. Similarly, a member against whom there is a final order of eviction under Section 53(2) or (2A), shall also not be entitled to continue as a member,” the bench said observing that only if the members suffer from any of the three situations indicated above, they shall be unseated.